January 26, 2018 Author by index. 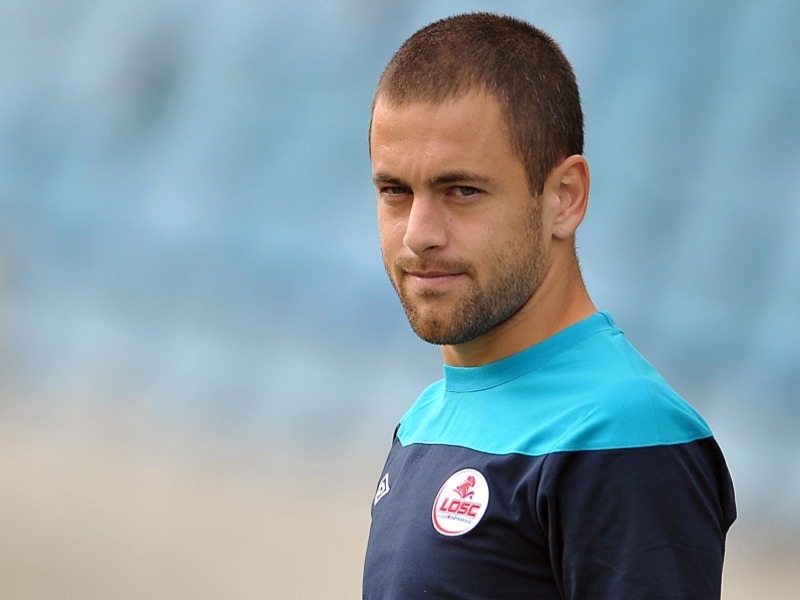 Former England midfielder Joe Cole left top level football a couple of seasons ago now but his influence is still being felt at one of his old club’s. Keinan Davis is a 19-year-old striker who currently plays for Aston Villa in the English Championship and a bright future is predicted for the speedy youngster. He has broken through into the first team this season and has started the last three games in the Championship and while he has not scored in those, he does have two goals and two assists for the campaign up to now. He has admitted that Cole has been in touch with him and given the teenager advice. In an interview with the official club website Davis opened up on the advice given and what it meant to him to get it. 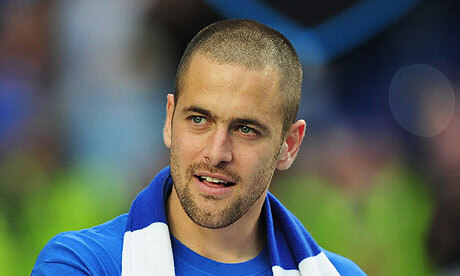 “The biggest name to get in touch was probably Joe Cole, who gave me a ring and offered me some advice. Cole burst onto the scene as an outrageously gifted 17-year-old with West Ham in 1999. It was thought that he would go right to the top of the game and while he did have a glittering career it was always thought that his talent deserved more. 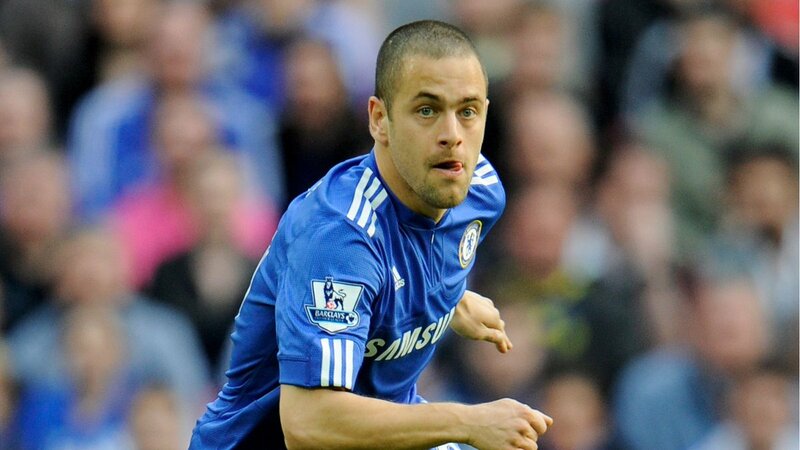 His best time came with Chelsea where he spent seven seasons from 2003-10 and he made 182 appearances scoring 28 goals. He also had stints at Liverpool, Aston Villa and Coventry City. He won 3 Premier League titles with Chelsea along with 3 FA Cups and 2 League Cups and also played in 56 games for England scoring 10 goals. The 36-year-old currently plies his trade in the MLS in America for the Tampa Bay Rowdies who play in the second tier of that league. He is in his second season with the club.